exposarazzi: Dang! 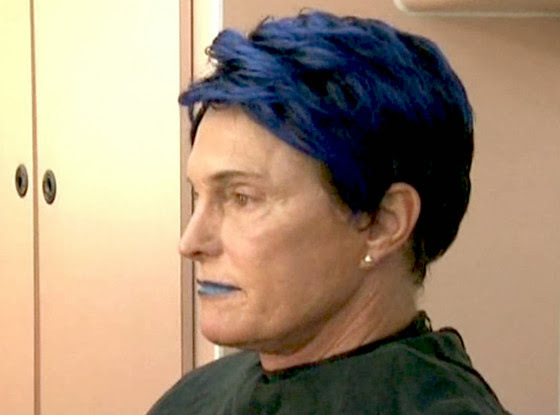 Bruce Jenner is turning into a weird looking woman! Dang! Bruce Jenner is turning into a weird looking woman! This photo has NOT been photoshopped. Bruce Jenner has a cameo role in some crap Jamie Kennedy movie along side Hank Baskett III, and the two were on a recent episode of WE network's Kendra On Top. They play Hunger Games era type sportscasters in the short segment.